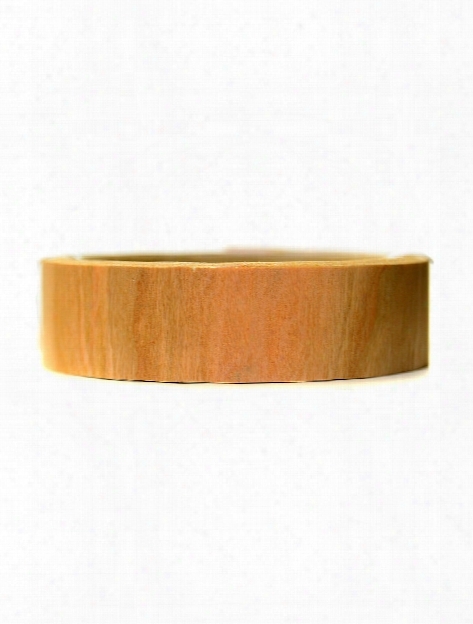 Barc Wood Tape White Birch 1 In. X 15 Ft. Roll. Made From Natural, Uncoated Wood With An Adhesive Backing, This Tape Is Suitable For Paper, Card Stock, Wood, Glass, Plastic, Fabrics, Acrylics, And Metal. Applications Include Framing, Cardmaking, Scrapbooking, Invitations And Gift Wrapping. 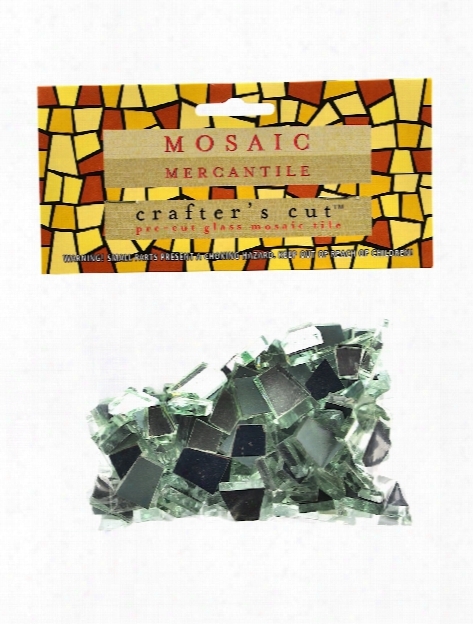 Crafter's Cut Mirror Mosaic Tiles 1 6 Lb. Bag. Crafter-s Cut Tile Is Pre-cut, Irregularly Shaped Glass Mosaic Tile. Each Individual Tile Is Hand-cut By Expert Glassmen, And Don-t Require Any Nipping. These Mirrors Can Be Used As An Accent Or Used On Their Own. Black Canvas Pads 9 In. X 12 In. 10 Sheets. Made With Real, 7 Oz, Medium Texture Artisr Canvas. Black Acrylic Primed For Use With Any Medium. Each Pad Includes 10 Sheets. Black Canvas Provides An Excellent Background For Paintings With Deep Color Palettes As Well As Woodcut Prints. 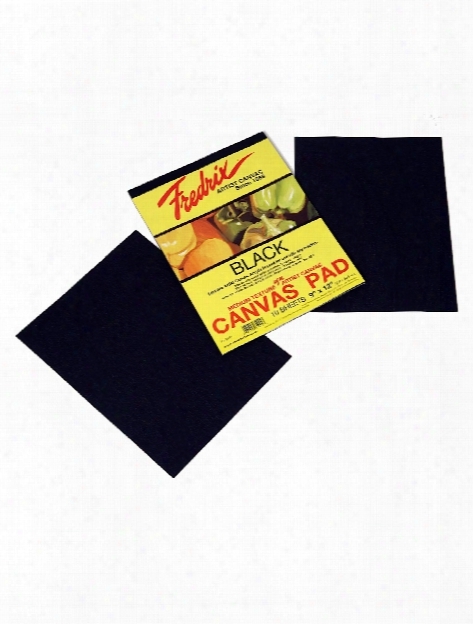 Fredrix Black Canvas Pads Are Primed In The Usa. 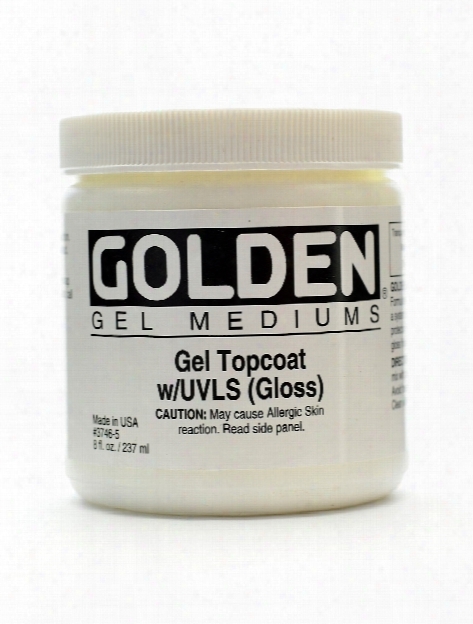 Digital Mixed Media Gel Topcoats W Uvls Gloss 8 Oz..
Golden Gel Topcoats With Uvls Feature Ultraviolet Light Filters And Stabilizers. The Non-removable, Water-based Topcoat Will Protect Your Artwork From Fading. Other Uses For These Gel Topcoats Include Adding Texture, Creating A Clear Barrier Prior To Painting, Or Modifying The Sheen Finish Of The Work. When Used As A Final Layer, These Gels Deliver Effective Uv Protection. Using The Gels In This Way Will Greatly Increase The Longevity And Light Fastness Of Your Digital Media Pieces. It Is Still Recommended To Use A Removable Varnish Over The Gel Topcoat To Facilitate Cleaning And Conservation, If You Are Exhibiting The Work Without Glass. Available In Gloss And Semi-gloss Sheens. 3-d Coloring Book Geometric Madness. 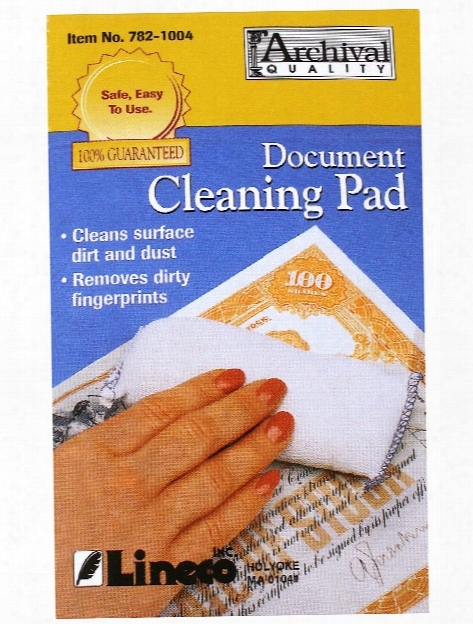 Pads Contain Super Soft Grit Free Powder Which Absorbs And Cleans Surface Dirt. 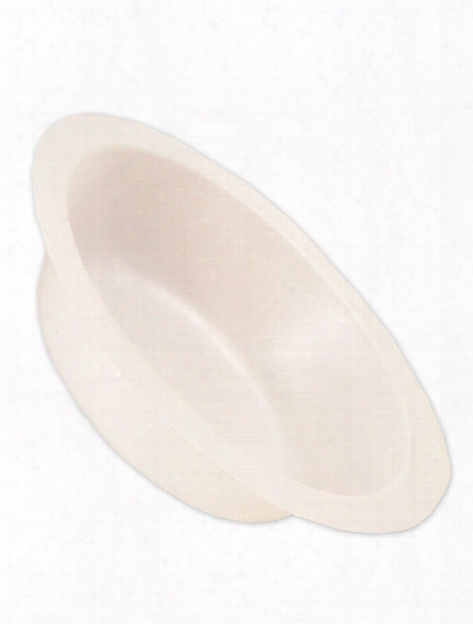 Pad Is Lightly Twisted Over The Item To Be Cleaned Producing A Thin Layer Of White Powder, Then Gently Rubbed Over The Area Causing Dust And Dirt To Be Absorbed By The Layer Of Powder. After Cleaning, Residue Is Simply Brushed Away. 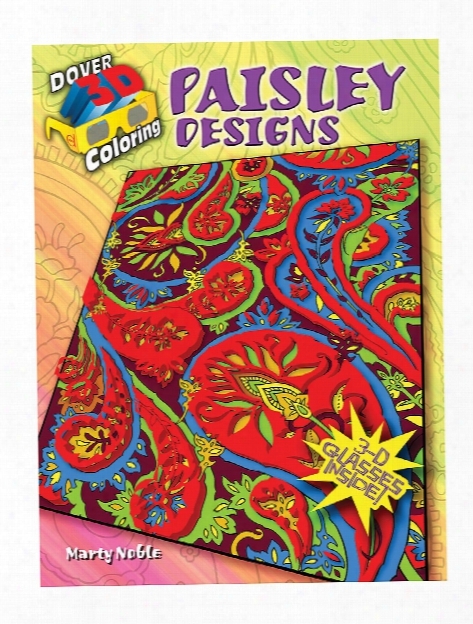 Artist's Coloring Books Joyful Designs. 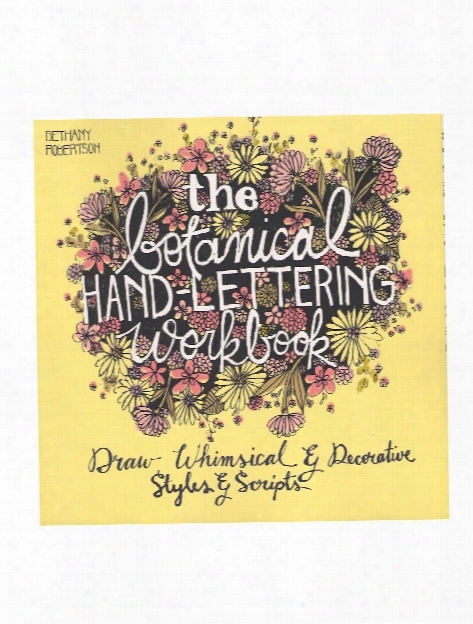 Let Creativity Flow Freely As You Immerse Yourself In Coloring The Patterns That Swirl And Tumble Across The Pages. Delve Into The Dynamic Energy Of Each Design As You Add Your Own Artistic Vision To Illustrations Ranging From Playful O Intricately Elegant.each Book Features 31 Designs On Acid-free Art-grade Paper. One-sided Prin Ting And Micro-perforation Make It Easy To Detach And Display Your Colorful Masterpieces.31pp., 9.5x9, Binding Lies Flat For Ease Of Use. Coloring Note Cards Meditative Designs. 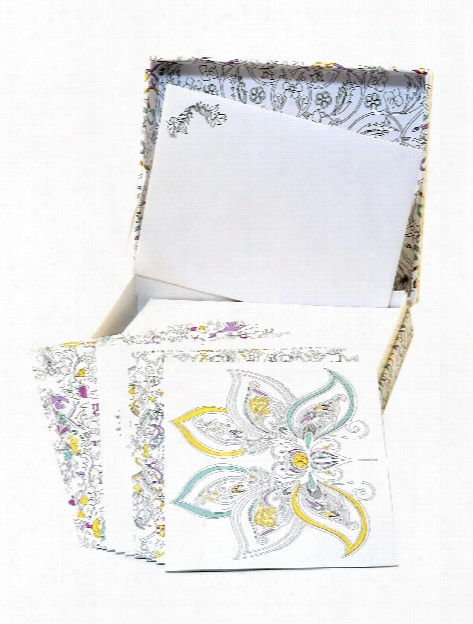 Send Someone A Personalized Note With These Color-them-in Cards, All Packaged In A Beautiful Box. The Stylish Designs Range From Animals To Florals To Abstract Patterns, And Each One Comes With A Matchong Envelope.12 Cards/envelopes, 6 1/3x6; 2 Ribbons 1 Sleeve. 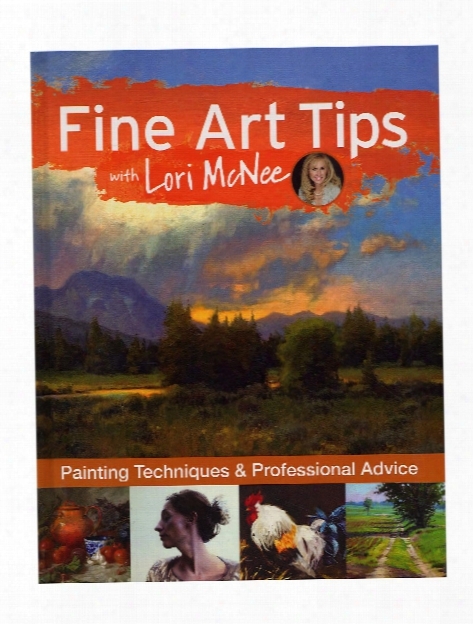 Fine Art Tips With Lori Mcnee Each. Tim Holtz Distress Micro Glaze 1 Oz. Jar. 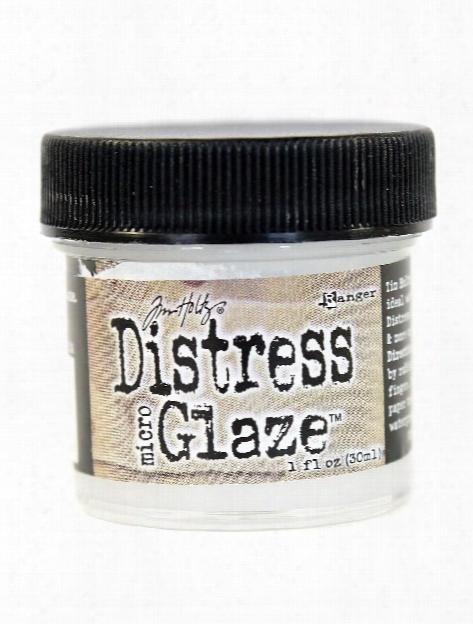 Now There-s A Way To Seal Your Distress Projects With The New Tim Holtz Distress Micro Glaze. The Perfect Water Resistant Sealer For Craft Projects, Micro Glaze- Is Ideal For Sealing Distress Inks, Markers, Stain, Paint & More. Easy To Apply, Micro Glaze- Dries To A Smudge Resistant, Waterproof Finish. Perfect For Use On Paper Crafting Projects, Watercolors, And Ink Jet Printing. Fotolite Lighting Unit Lighting Unit. The Stanrite Fotolitte Lighting Unit Is The Perfect Light Source For Mixing Colors And For The Illumination Of Canvas During Painting. It-s Also Great For Model Or Subject Lighting.the Lighting Unit Comes Complete With A Heavy-duty Aluminum 10 In. 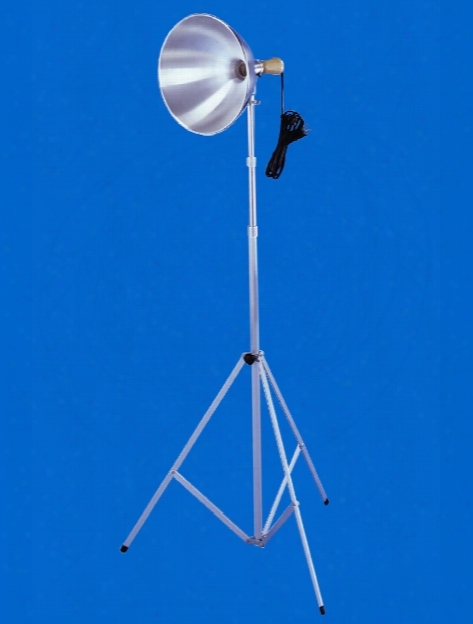 Diameter Reflector, 8 Ft. Cord, And Sturdy Aluminum Three-section Stand That Extends To 7 Ft. The Unit Also Features A Metal Socket With A Cool Handling Wood Knob.the Lamp Swivels To All Angles And Folds Down For Easy Storage. It Has A Metal/chrome Finish.light Bulb Is Not Included. Acrylic Abundance Improver 125 Ml. 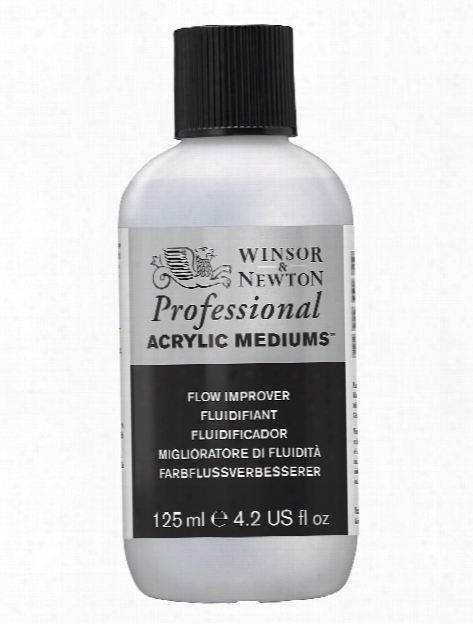 When Applied To Acrylics, Winsor & Newton-s Artists' Acrylic Flow Improver Increases The Flow Of Color, Giving Them The Consistency Of Watercolors. This Allows The Even Application Of Flat Color Without Loss Of Color Strength. 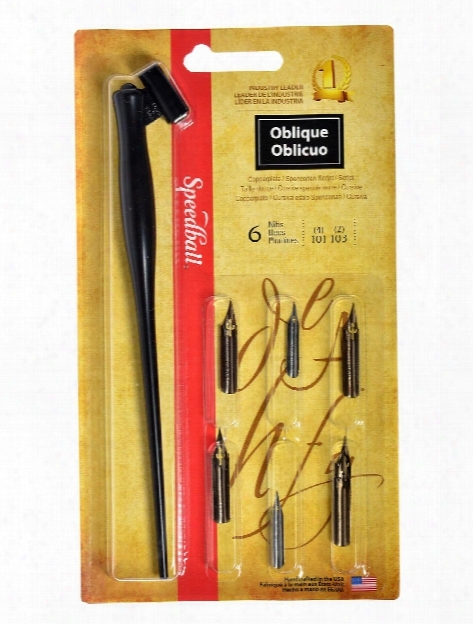 Oblique Pen Set Set Of 6. The Oblique Pen Set Contains The Necessary Tools To Accomplish Copperplate And Spenserian Script. 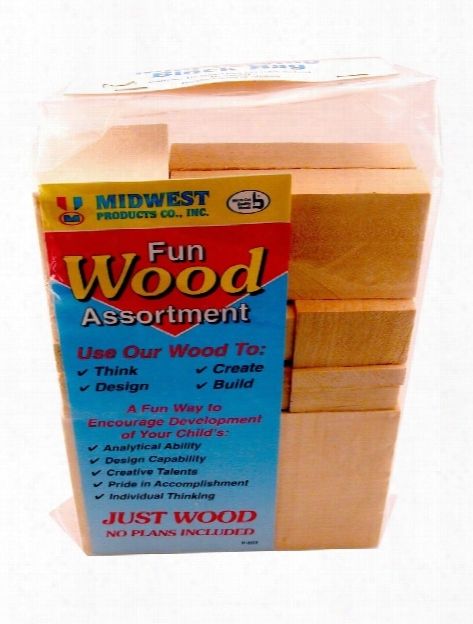 This 6 Piece Set Includes A Penholder With 4 No. 101 En Nibs And 2 No. 103 Pen Points. Light Modeling Paste 8 Oz.. This Is A Lightweight, Flexible Sculptural Gel For Use In Thick Applications Where Weight Is A Factor. 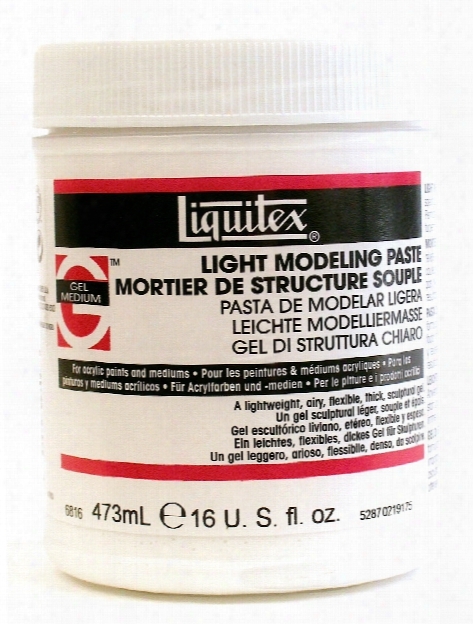 Light, Airy, And Easy To Use, It Holds Shape And Surface Beautifully And Won-t Exhibit -mud Cracking.- Light Modeling Paste Can Even Be Used Alone, Drying To A Matte Opaque White That Readily Accepts Staining.liquitex Light Modeling Paste Comes In 8 Oz. And 16 Oz. Jars. Water-based Paint Markers White Extra Bold. 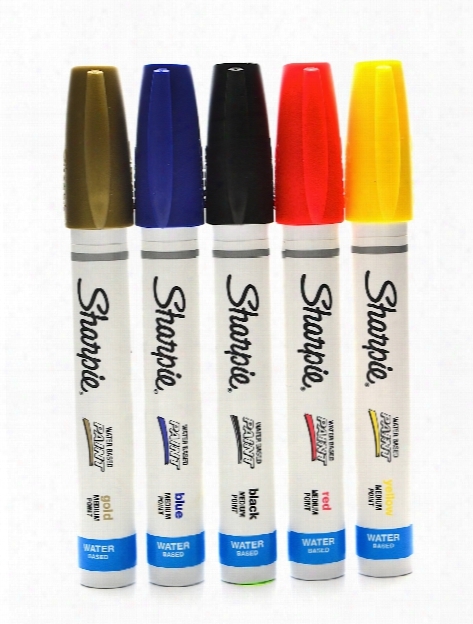 Sharpie Water-based Paint Markers Are Water-based, Opaque, Valve-action Paint Markers With Vibrant Colors That Stand Out On Both Light And Dark Surfaces. Their Water And Fade Resistant Ink Won-t Bleed Through Paper, So The Pens Are Greatfor Scrapbooking, Art Projects, Posters, And Signs.the Marker S Are Ideal For Writing And Drawing On Glass And Other Difficult-to-mark Surfaces. You Can Use Them On Building Windows, Car Windows, And Even Chalkboardssharpie Water-based Paint Markers Are Ap Non-toxic And Acid Free. Studio Cups Pack Of 3. Handy Heavy-weight White Plastic Cups Are Suitable For Paint And Medium Mixing. Rim Of Cups Have Ridges To Keep Your Brushes From Rolling. Easily Rinses Clean. Stain Resistant. Reusable, Washable, And Stackable. Handy For Storing Dried Watercolor Washes. White. Cups Are 3 In. Diameter X 1 In. Deep. 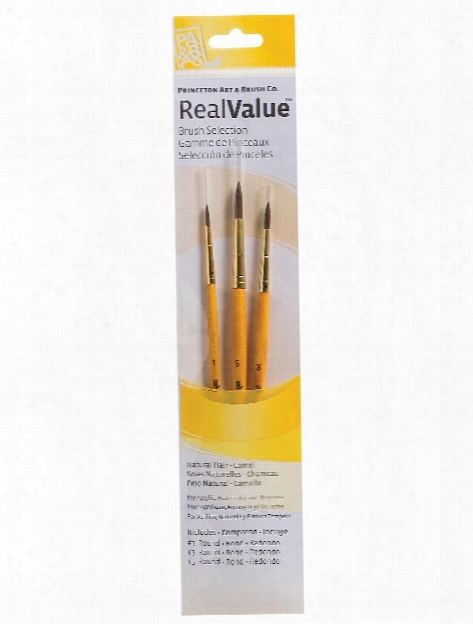 Real Value Series 9000 Yellow Handle Brush Sets 9101 Set Of 3. A-191 Quick Disconnect For Airbrush Airhose Connector. 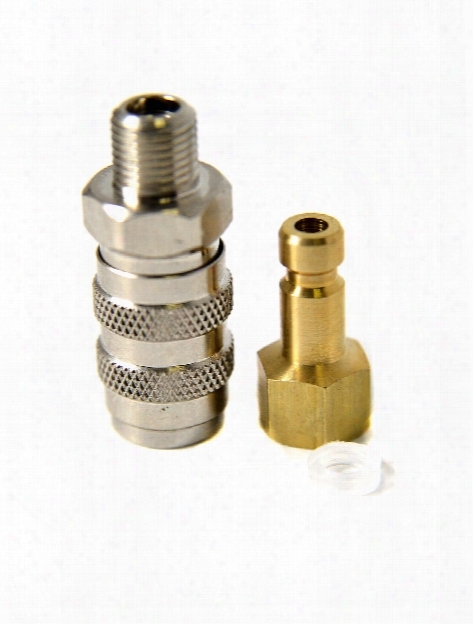 The Quick Disconnect Allows You To Quickly Connect And Disconnect The Paasche Airbrush To And From The Air Hose.the Quick Disconnect Comes With Free A-192 Hex Adapter. 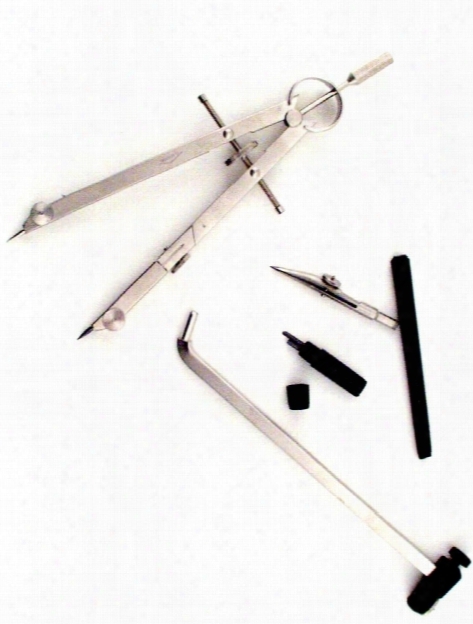 Bow Compass Set Bow Compass Set. 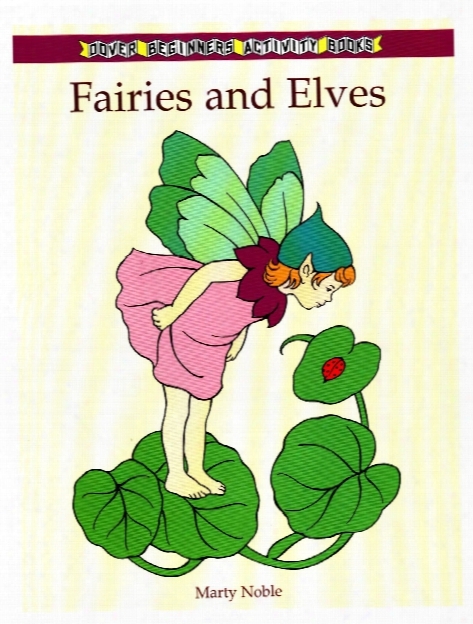 Fairies And Elves Coloring Book Fairies And Elves Coloring Book. 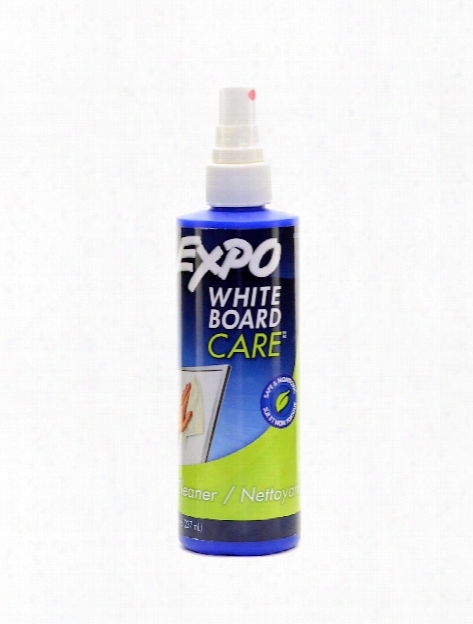 White Board Care Cleaner 8 Oz..
Expo White Board Care Cleaner Cleans Old Ink Residue From Expo Surfaces. The Cleaner Comes In An 8 Oz. Plastic Spray Bottle. Stazon Solvent Ink Black Cherry 3.75 In. X 2.625 In. Full-size Pad. 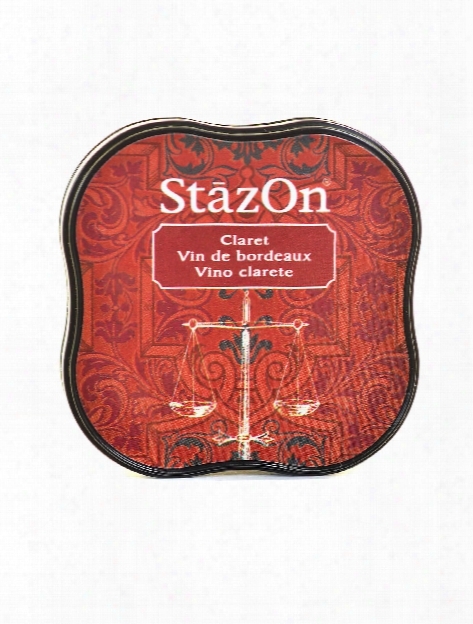 Stazon Is A Solvent-based Ink Pad Designed For Decorating Non-porous Surfaces Such As Glass, Metal, Shrink Plastic, Cellophane, Aluminum Foil, Leather, And Acrylic. Due To The Transparency Of The Ink, Stazon Provides A Beautiful -stained Glass- Appearance.the Ink Is Acid-free, Archival Safe, And Fast Drying. Thanks To Its Mild Smell, Stazon Ismuch Safer To Use Than Other Permanent Inks. It's Also Much Easier To Use Since There Is No Need To Re-ink The Pad Before Each Use.for Everything From Industrial Projetcs To Garden Art And Home Decor, Stazon Is Sure To Become A Classicstamp Pads Are Sold Individually And Measure 2 3/4 In. X 3 3/4 In. X 5/8 In. Because Full-size And 2.375 In. X 2.375 In. For Midi Opaque Color Sets Contain Stamp Pad And 1/2 Oz. Re-inker Bottle. Mini Carving Block Bag Bag Of Blocks. Mixing Guide Color Wheel Mixing Guide. 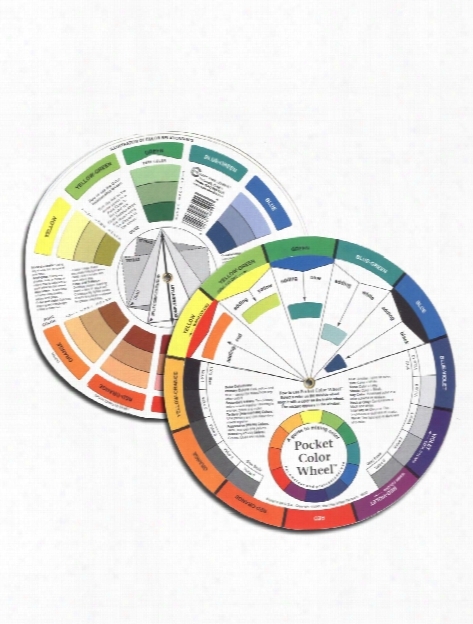 5 1/8 In Diameter Color Wheel Is Also A Guide To Mixing Color. One Side Shows Different Color Combinations; The Other Side Explains Complimentary And Other Color Relationships. Animal Craft Papers Pack Of 40. Explore The Animal Kingdom With These Beautifully Designed Papers Representing Popular Animals. 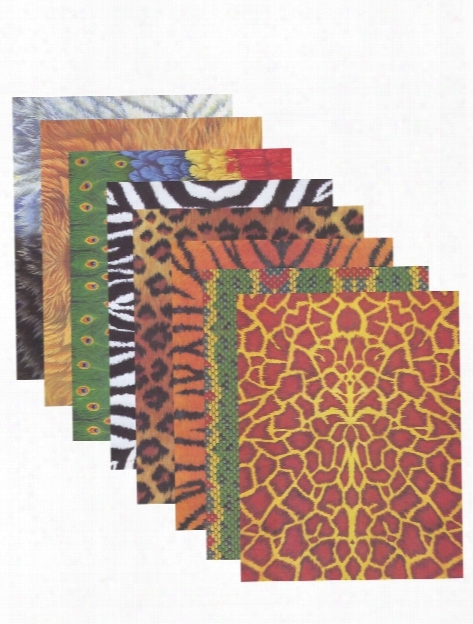 The Awesome Animal Prints Add An Exciting Dimension To Traditional Paper Crafts Like Origami, Collage, Paper Dolls, And Greeting Cards.sheets Measure 8 1/2 In. X 11 In. Pack Contains 40 Sheets In Eight Designs. Gator Red Moist Clay 25 Lb. Instant Krazy Glue Original Formula For Wood & Leather 0.07 Oz. Art Presentation Book 9 In. X 12 In.